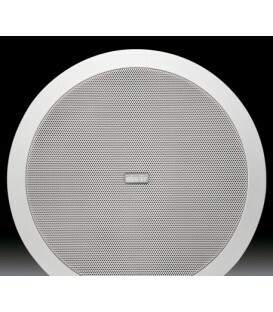 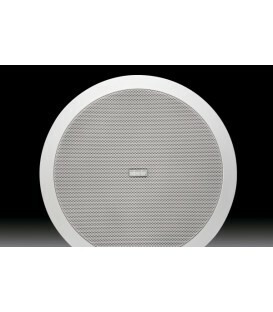 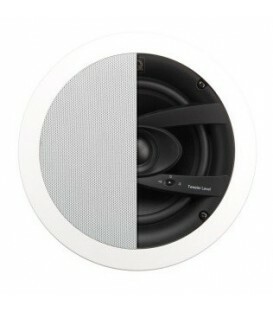 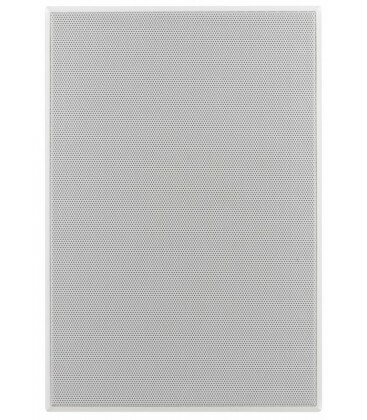 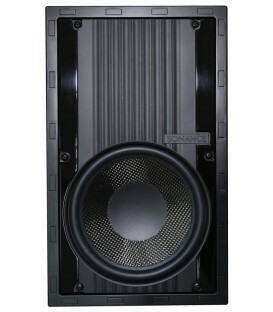 Visual Performance Series speakers combine elegant, modern style with outstanding audio performance. 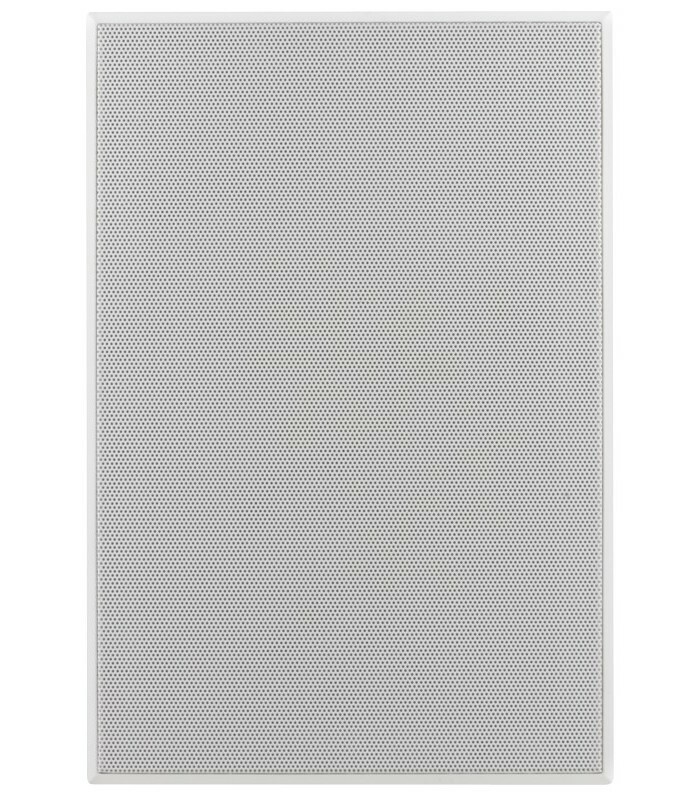 Featuring three performance levels, three sizes, and three shapes, Visual Performance Series speakers are designed to fit the audio needs of the most discriminating listener. 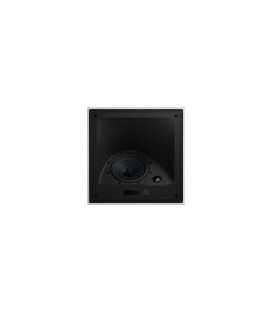 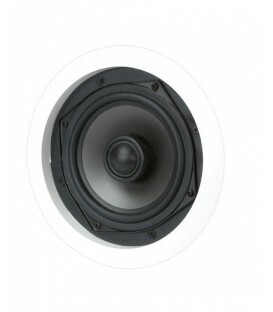 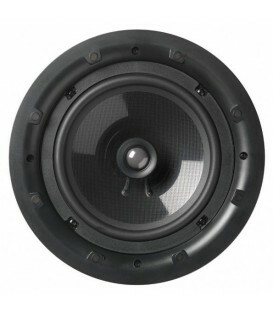 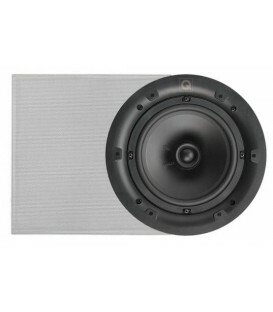 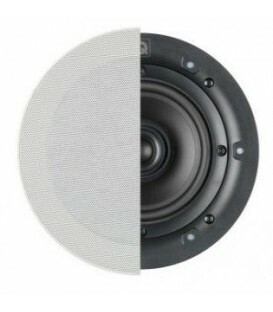 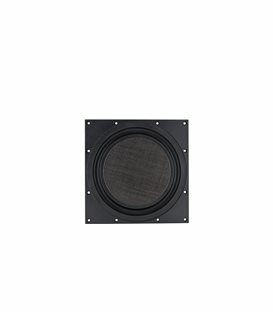 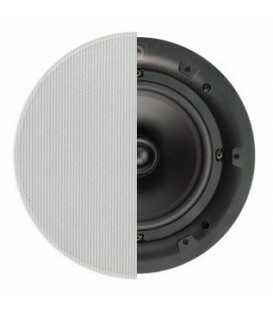 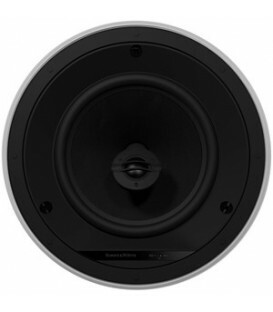 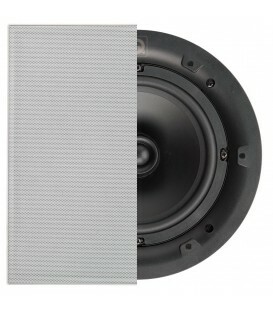 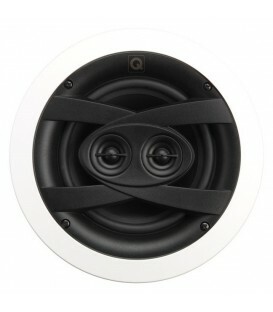 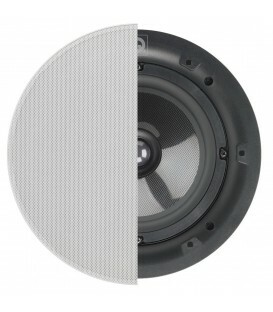 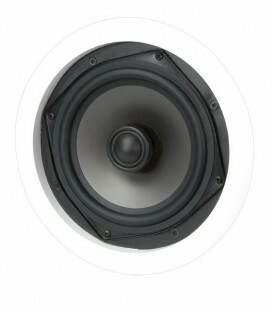 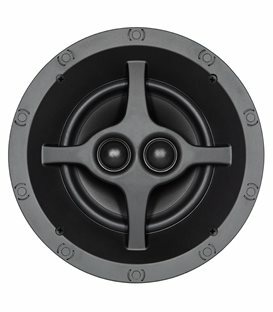 Using traditional installation methods, Visual Performance Series speakers are easily installed in either new or existing construction and feature a new one-piece grille and trim assembly, making painting a simple and quick one-step process. 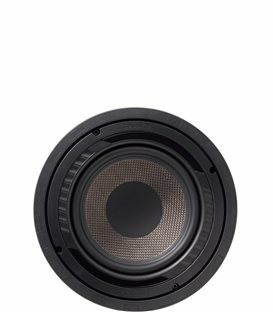 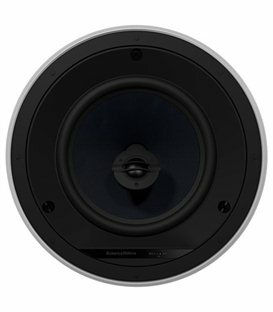 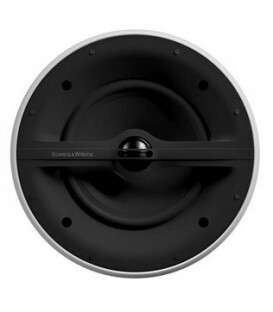 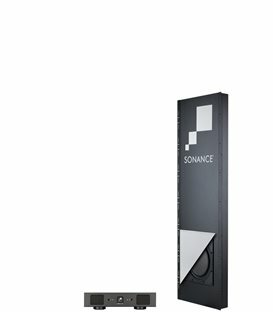 Visual Performance Series woofers enhance the bass performance of any home theater or distributed audio system without visually disturbing the designed space. 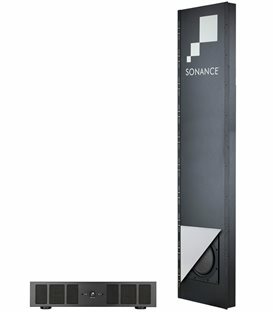 Must be used in conjunction with a Sonamp® A800 amplifier (available separately). 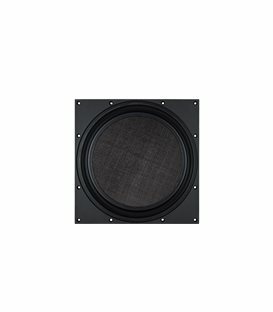 ;"
Shipping Weight 13 lbs (5.8 kg) each"